Kyoso is a white-label platform, built from the ground up to handle high-volume photo competitions and awards. We don’t run our own photo competitions, and we don’t force customers to use our website, signup system or branding. We don’t funnel revenue through our systems or accounts, and we don't require our users to sign up for an annual service. What we do is help our customers get the most from every stage of their Awards programme. From planning to the final stages of judging, we're here to help you. 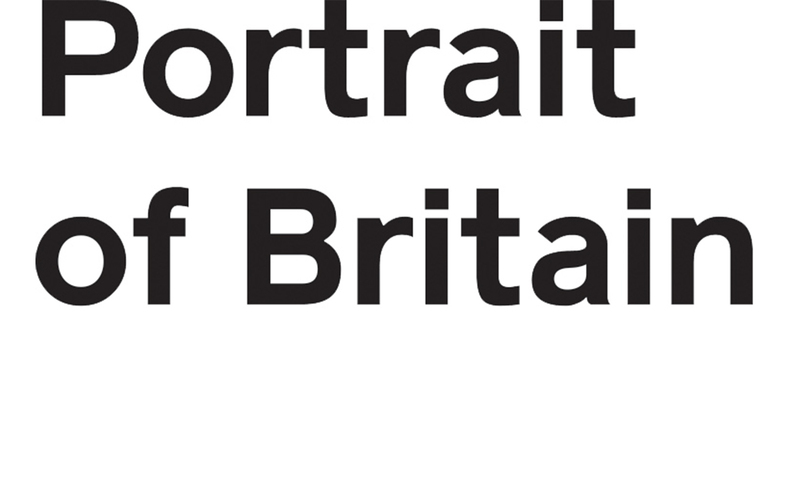 In its second year, Portrait of Britain attracted over 13,000 submissions, from which 200 were chosen for publication in a book and 100 were shown on JC Deceaux screens across the UK. 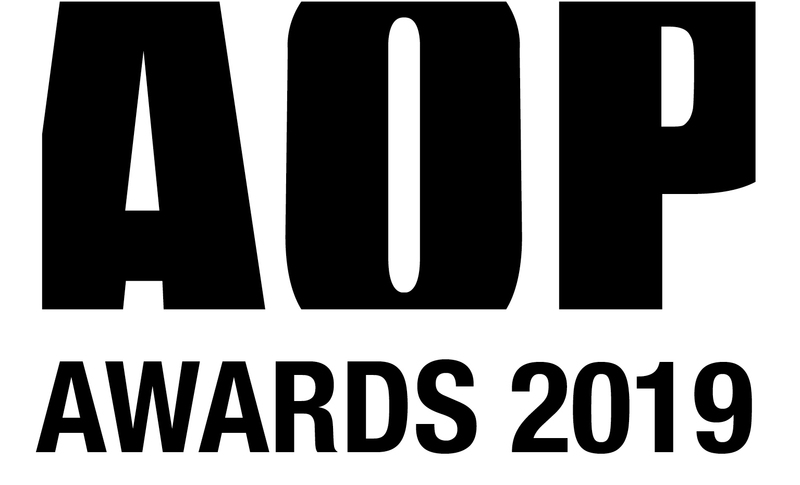 The Association of Photographers Awards incorporate categories for students and members, as well as open calls, with the winning images displayed in One Canada Square, London. 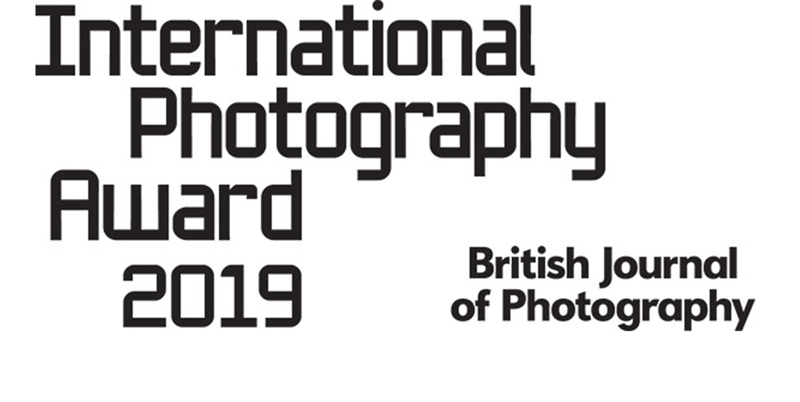 British Journal of Photography's International Photography Award is an open call that aims to find the best in contemporary photographic talent, and has launched numerous successful careers. 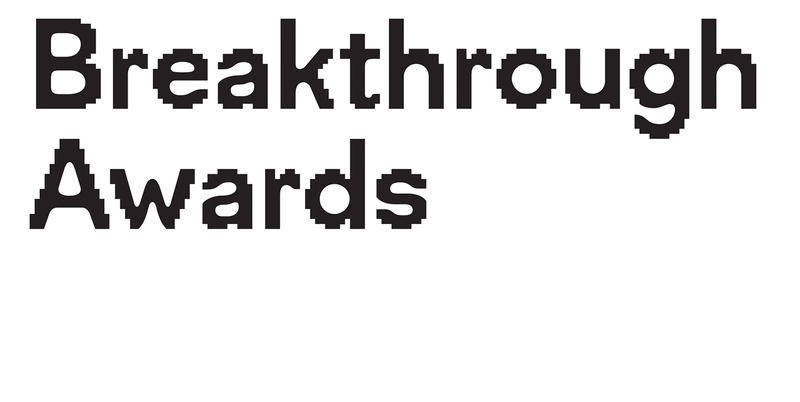 The Breakthrough Awards aim to seek out the world’s best photography students and recent graduates, with single image and series awards and the winners exhibited in East London. An international panel of six judges selected the 50 best images from OpenWalls Arles, and the winners will be exhibited at Galerie Huit Arles to coincide with Les Rencontres d’Arles 2019. 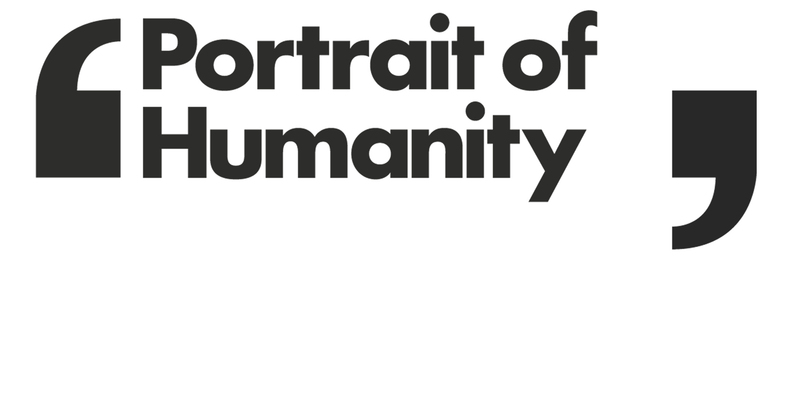 Portrait of Humanity asked photographers from around the workd to submit work that celebrates the shared values of Individuality, Community and Unity. The winners will be exhitited worldwide. 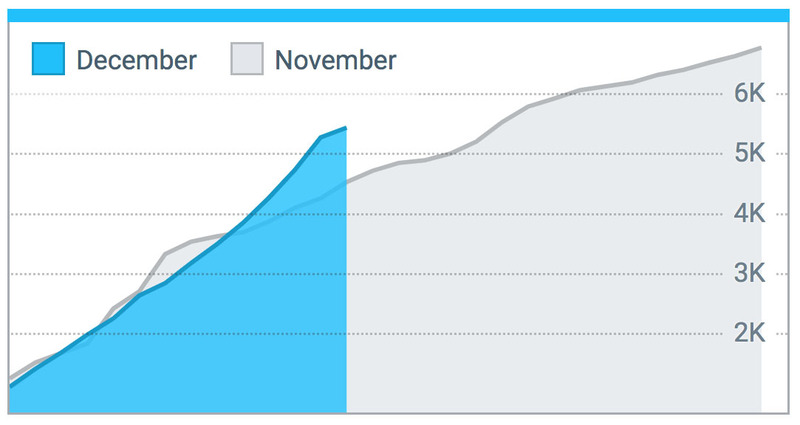 If your competition platform struggles under heavy demand, entries and revenue will be lost. Developed as a truly stateless web application, Kyoso is built to absorb demand - any award can be scaled from one shared server up to more than a dozen high-performance ones if required. Our infrastructure is deployed on the industry-standard Amazon AWS via Heroku Enterprise, so our servers and database backend is supported by a 24/7/365 operations team. Every Kyoso entry system is set up for the customer's specific needs, so we don't have a one-size-fits-all price. As an indication, though: our per-month running costs start at £400, with custom setup charged at £750/day - so a simple three-month Awards could cost less than £2,000 in total. If you'd like more information, or to check out a live demo of the system in action, please drop us a line via the form on the right and we'll get in touch. ©2019 MN Digital Media Ltd. Click for image credits.